The Law Office of Brian C. Perlin, P.A. has been providing legal services in South Florida for over 30 years. 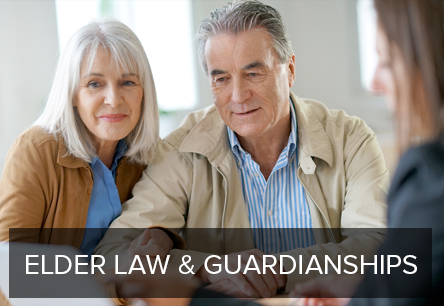 Our firm has helped thousands of people protect themselves and their loved ones from the devastating effects of creditor claims, illness, disability and death. 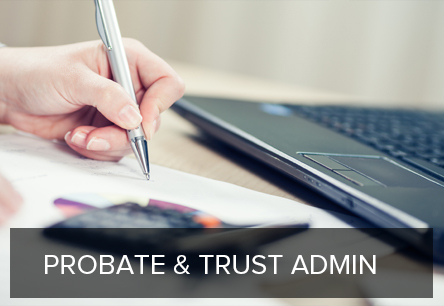 We have championed the use of trusts to protect families from the expense and delays of probate and to minimize federal estate and gift tax liabilities. Additionally, by engaging in proactive and crisis planning, our office has enabled clients to receive Medicaid and Veterans Administration benefits. The Law Office of Brian C. Perlin, P.A. 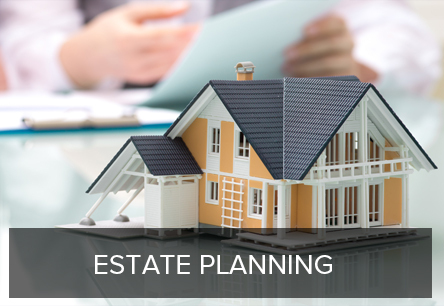 will help you create an estate plan according to your goals, ensuring that your loved ones avoid unnecessary attorney’s fees and/or government interference in settling your estate. More importantly, proper estate planning will give you the peace of mind that only comes with knowing that your legacy will be protected and your personal wishes fulfilled. At the Law Office of Brian C. Perlin, P.A., our credentials enable us to provide a multi-disciplinary approach to our legal services. By building relationships with our clients, we are also able to understand each client’s needs and desires, and we support such goals through thoughtful, comprehensive planning techniques. Please watch our videos to learn more about who we are and the services we provide. Mr. Perlin and his staff are outstanding! Very professional, friendly people. The office has a serenity to it, and Mr. Perlin’s knowledge is comforting. He takes his time explaining any and all questions/ concerns – you never feel rushed. My husband and I are very pleased that he was recommend to us. We will definitely recommend him to anyone that his services would help. Thank you Brian and staff!